Not quite as magical as the hype, but nonetheless a stunning debut for first-time director Bradley Cooper. It is real and raw and captures well the highs and lows and traps and travails of living on the road and searching ceaselessly for that next hit. As authentic a story, and love story, as we are likely to see this year, though, and that—alone—is worth the price of admission. 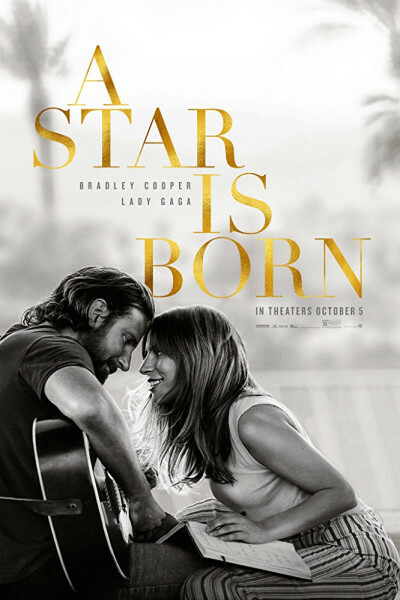 Lady Gaga is truth in advertising, and all the more for carrying her weight here, but Cooper and Sam Elliott are the ones who capture lightning in a bottle and break your heart. Oh the ties that bind.